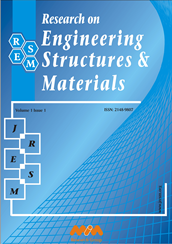 Research on Engineering Structures and Materials is regularly published from its start. Publication frequency was 2 before 2017. Journal publication frequency is increased to 3 in 2017 and to 4 in 2018. Currently our journal is published in February, June, September and December.